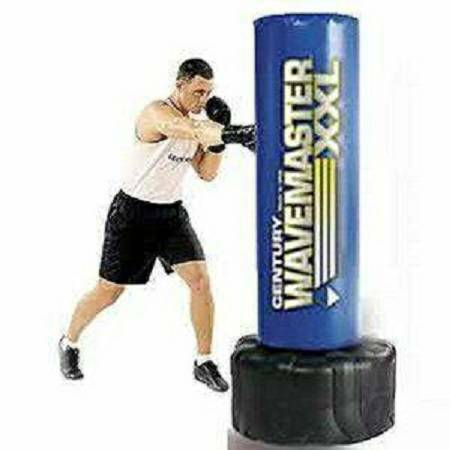 Featuring the largest kicking and punching surface on the market, the Century XXL Wavemaster gives you no reason to hold anything back. 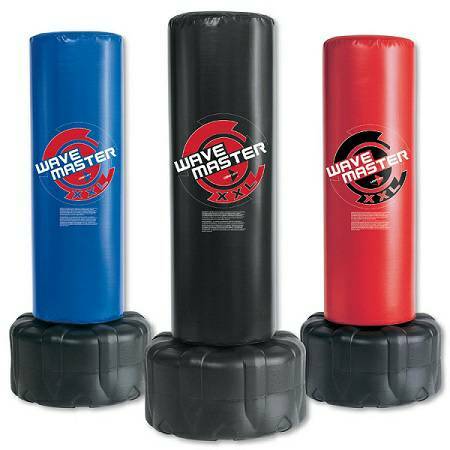 Able to withstand high-impact martial arts and kickboxing workouts, this bag's high-density foam and vinyl construction is built to last. The low-profile base provides the stability you need when going through an intense training session.